I am a public health researcher and writer passionate about the intersections of equity, health, and communication. My primary focus areas include maternal and child health, youth empowerment, health equity, global health, nutrition, food justice, and environmental health. I also currently work as at the Northwest Center for Public Health Practice at the University of Washington. Strong writing and communication helps readers understand how issues overlap. 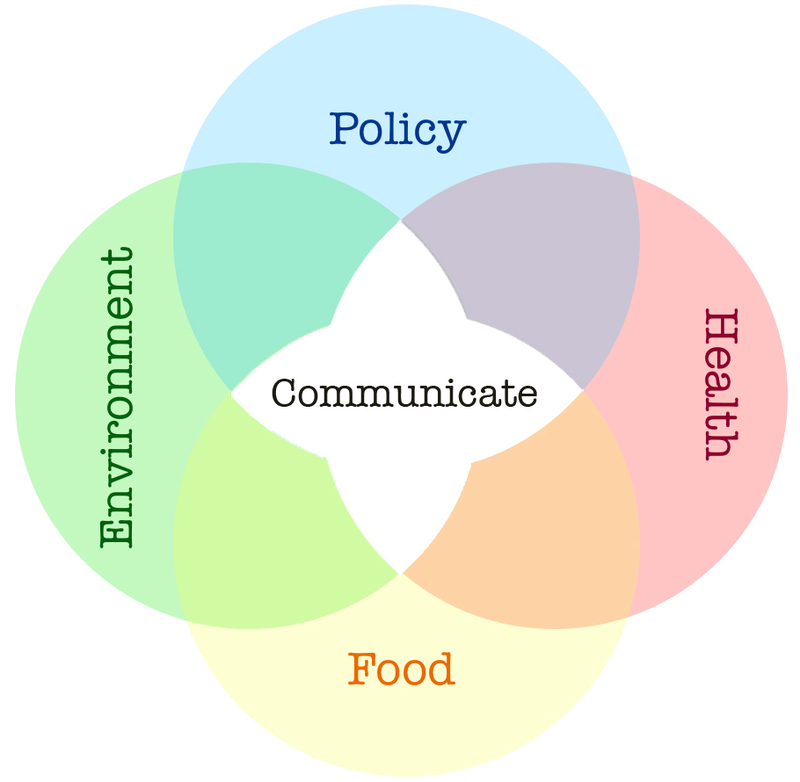 My writing highlights the connections between public health, food systems, nutrition, health equity, and environmental issues. I write articles, essays, research, blogs, fiction, humor, and memoir.